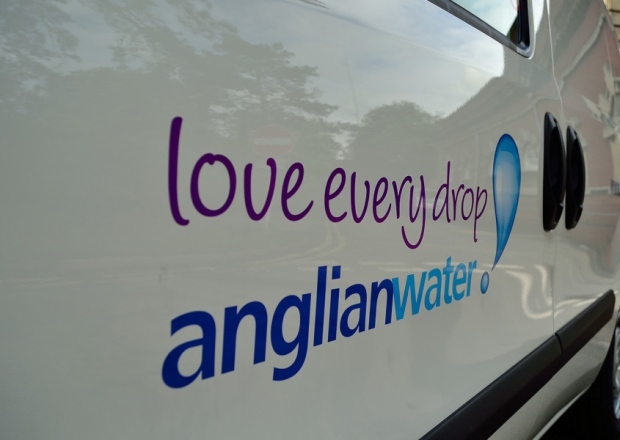 Toilet flushes are helping to power our homes following a multi-million pound investment from Anglian Water. 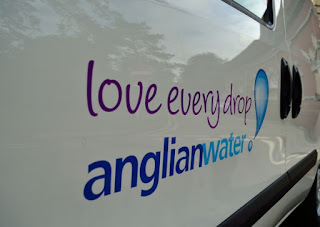 Northampton Chronicle & Echo 29 October 2015: During the past year the Great Billing Water Recycling Centre at Northampton produced enough electricity to power 57,240 homes for a month – the equivalent of a town the size of Wellingborough for over two months. The power is produced from the treatment of sewage sludge, a by-product of the water recycling process. The sludge is treated in specialised vessels, a process known as anaerobic digestion, to high temperatures to kill off harmful bacteria meaning what’s left behind can then be used as a soil conditioner in...read on.